MUSIC is no longer just a hobby…. It’s a CAREER! From Tansen being one of the ratnas of Akbar’s darbar to the current group of head bangers, the dynamic industry of music has come a long way. But struggles and obstacles were always a part of this! Ask any musician about his early days in this industry and most of them will reply about how much they struggled. In the early days, new talents, rising sensations had to keep waiting for an opportunity after approaching more than 100 music directors for that one break – that will define their life! Moreover, in the early days, not many parents were pleased about their kids’ inclination towards music and the art forms were strictly confined within the walls of hobbies. But coming to the contemporary world, music today is as well defined and respectable career as any other. And something that we appreciate is the exposure that rising musicians and bands get through online help, music companies and most importantly music schools. A R Rahman the maestro of the music world recently started a music school for students who wants to explore the art form as a CAREER…. And mind you not as a HOBBY! With foreign universities collaborating with Indian ones and promoting music as one of the major subjects, parents too have become open-minded about the varied choices that their children are exposed in the wide arena of music. Adding further, struggling musicians has yet another reason to rejoice about! The increasing amount of Jamming studios and resto-bars that promote this kind of live music is just the cherry on the cake for the ones who are still testing waters! With the changing point of view and rapidly developing technology, the world of music has not just gone global but we hope that more people are inspired to follow it as a career rather than holding it back as just a hobby! Many musicians & singers pursue music as a passion but end up into a different direction through academics. Mehreen Mahmud too is an artist who passed out as MA in English Literature. But life had a fixed plan for her – MUSIC ! 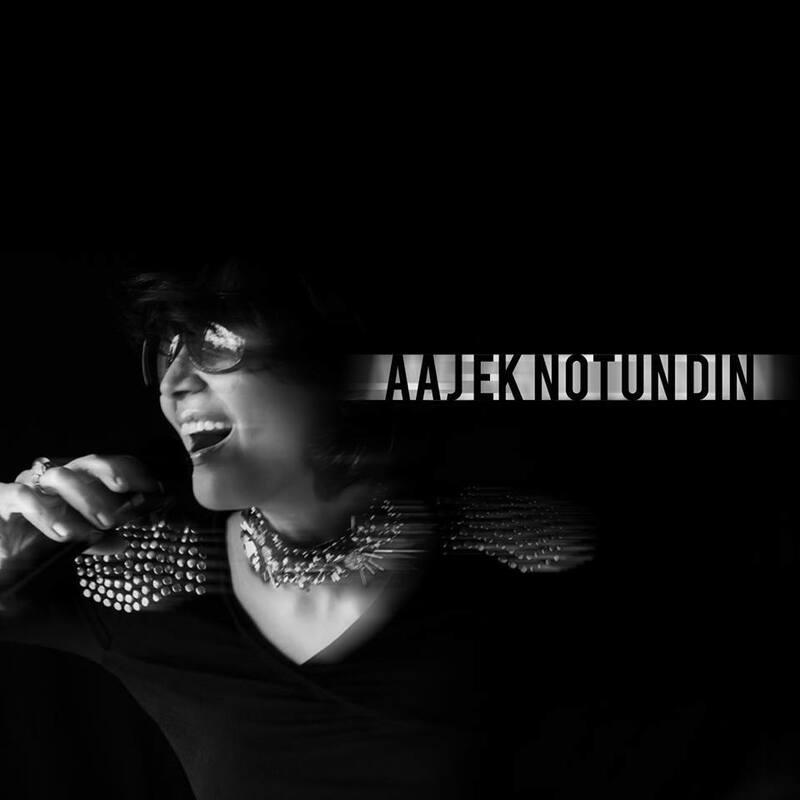 Exploring the different sides to her passion, this singer born in Dhaka, Bangladesh slowly got inclined to a new artistic form of life – music. With the release of her album Anari in 2000, she gained love and of course, accolades. But was that it? Giving her passion a new direction with one of the most difficult forms of music, Mehreen became famous for Bangla Fusion. From Jazz to Sambha which are considered one of the peppiest forms of western music, Mehreen took up the challenge and recreated them with Bangla lyrics. Mehreen was also seen judging season 1 of Bangladesh idol. Yet another pioneer of music – Dolby passes away! It hasn’t even been 3 months since the death of Amar Gopal Bose, the founder of Bose Corp. and here is another demise news hitting the circuits. 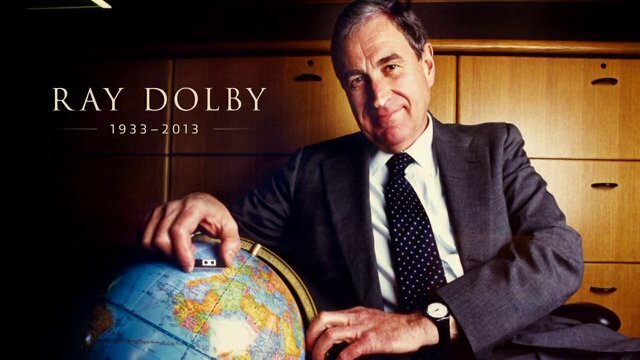 Ray Dolby – the man behind Dolby Laboratories passed away on September 13 in his residence at San Francisco. He was suffering from Alzheimer and was later also diagnosed with leukemia. Known for its first class quality of sound, Dolby is became popular name for a layman since the 90’s. Dolby found this company in 1965 and later, his brand became synonymous with sound. His inventions related to noise reduction and surround sound created a drastic positive impact in the development of technology in music, movies and entertainment in contemporary times. We completely agree with the man. Considering the fact that Dolby owned 50 US patents, several Emmys, 2 Oscars, one Grammy and many such awards, loosing the founder of the same has left the industry and Dolby fans in shock! While TGIRF sets the mood for a ‘rocking’ weekend, we have yet another initiative that might ease out some stress of the weekdays. Acoustic Tuesdays, a new initiative started by Artist Aloud will have performances from various Indi artists who will entertain on weekdays, just to make you feel relaxed and to take you away from the stressful atmosphere. As the first Acoustic Tuesday has already hit the floor of one of the most popular’s pub The Little Door, let’s get a sneak peek into the performances that created waves on that day. The main event had three major performances that you wouldn’t wanna miss! And the first one being Sheldon Savio Periera’s band with him singing. The others in the band included Nyzel on Guitars, Roland on Guitars and Sheldon Dixon – percussion. Then we had the recently turned actress Shibani Kashyap on Guitar and vocals and Sandeep on Violin. Considering her fan following, we could have imagined how maddening the event would have been. But it didn’t end there! The best was yet to come!! Special guest guitar performances included that of Howard Periera of Dischordian, Overhung and Devoid. Also adding some more entertainment and fun to this musical night was Nikhil Uzgare, the lead singer of the band Point of View from Dubai. He sang and played the guitars and also performed a special song in Hindi which featured Ravi Iyer on guitars. Ravi Iyer and Prathamesh played acoustic version of his songs from Para Vayu’s album- Soul Alive and ended with Hamsadhwani from his album Bends. With an evening as glorious as this one, we hope to see a lot more of Acoustic Tuesdays of melodious and soothing numbers that will keep lingering around our mind always.